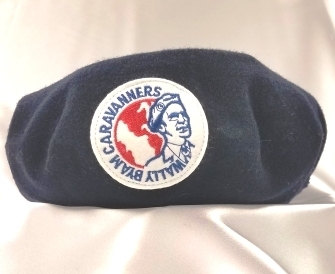 Get your Blue Beret here. Welcome to the Wally Byam Airstream Club Store. 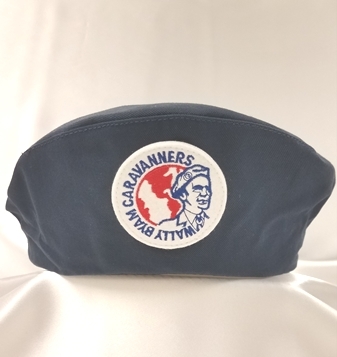 Please note we can ONLY sell to WBAC members.